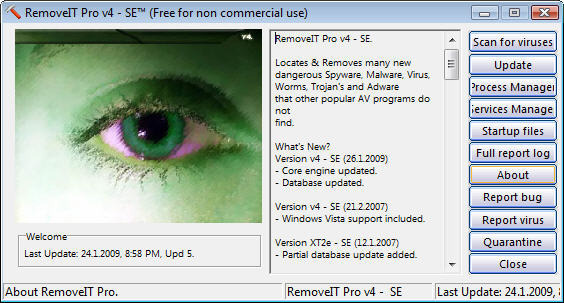 This can help in detecting worms, viruses, adware, spyware, etc. 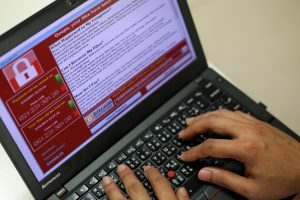 in critical areas of the hard disk and even help in eliminating them and restoring the security status of the personal computer and laptop. 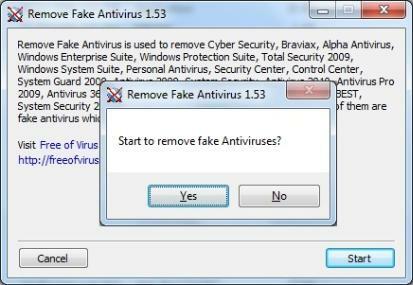 The tool is extensively used for removing all kinds of fake antivirus which have the similar functionality of a Trojan or viruses. The tool helps in organizing all the given files present in your drive in a clear manner. 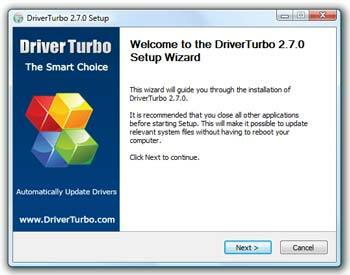 Also, it helps in easy understanding of the various procedures and steps involved in updating the drive. 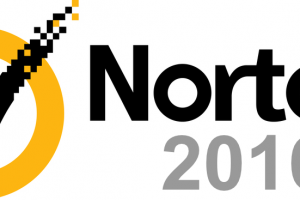 Recently, Symantec has announced the public betas and details with regard to its latest product – Norton Security with Backup 2016 and Norton Security 2016. 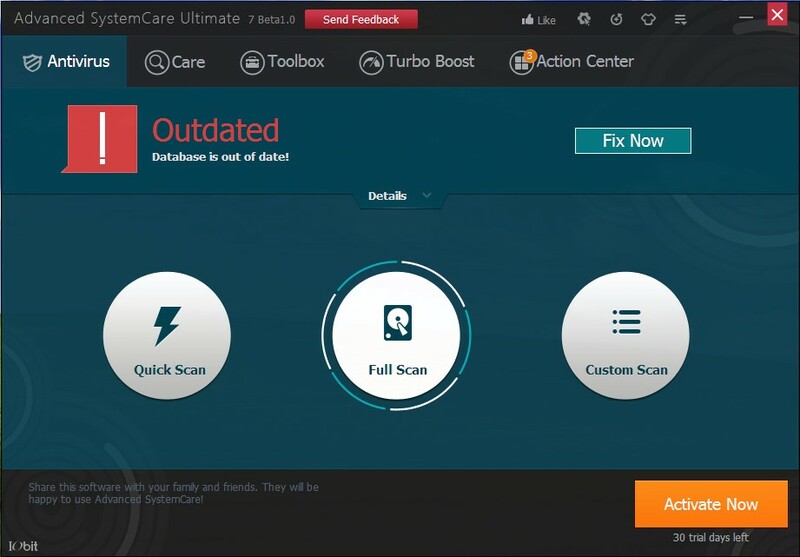 A powerful application that detects and cleans up any malware and security threat from your computer.